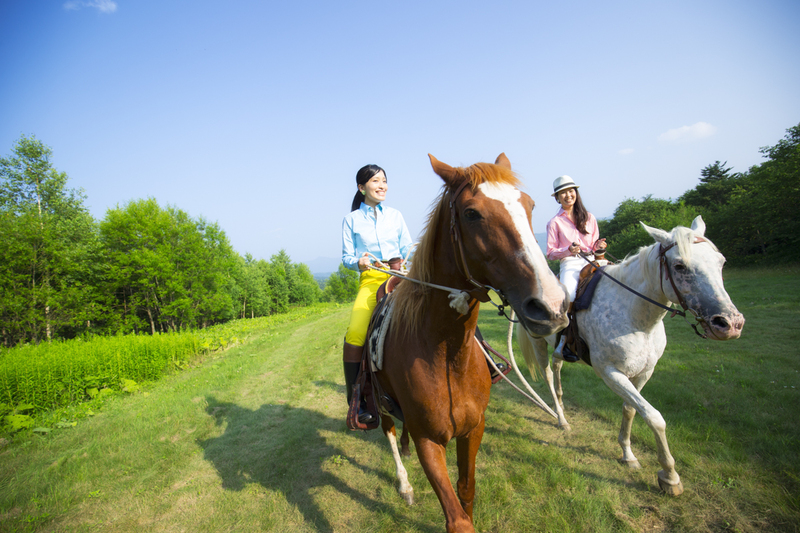 Let’s enjoy the happiness of horse riding. It’s very safe that there is a guide in front of the horse. No matter the kids or the adults, they can both enjoy this riding experience.